Attend morning workshops in acting, dance, singing, and technical theatre. Spend afternoons rehearsing for a major musical production that will culminate in a public performance at the end of the camp session. Serra’s Theatre Camp is open to students ages 12-18. Aspiring singers, dancers, actors, and stage crafters will hone their skills under the direction of Tri-School Productions’ staff of professionals. Tri-School Productions is the renowned theatre company of Serra, Mercy, and Notre Dame High Schools. Children ages 3-17 learn skills to become safe and happy life-long swimmers under the guidance of a dedicated, Red Cross certified staff. 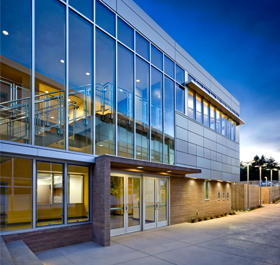 Small-group and private lessons are available at Serra’s state-of-the-art Aquatics Center. Peninsula Wrestling Clinics, open to boys and girls entering grades 5-12, provide an introduction to and instruction on the sport of wrestling. Clinics focus on basic and advanced folk-style wrestling techniques under the direction of Serra’s varsity wrestling coach, Mike Klobuchar, whose Padres brought home consecutive WCAL championships in 2016 and 2017. Dominic Kastl, a 4-year CalPoly wrestler and PAC 12 champion, is the lead clinician. Three clinics will be offered, and space is limited. Our program has been completely reimagined and now offers a series of week-long enrichment courses in topics that range from Cooking with Chef Ignacio to Cell Phone Photography, Art to Mandarin. Students take three, 55 minute-long courses in the morning. These courses can be paired with Serra Sports and Rec Camp, Tech Camp or Next Level camps to make a full day of fun and learning on Serra's campus. Summer school offers academic and enrichment courses for middle, pre-high and high school students. Open to boys and girls from both public and private schools, Serra’s summer campus is a relaxed, supportive environment in which to learn. Most teachers are Serra faculty members who bring a real Padre spirit to summer classrooms. Our guest faculty, who come from local high schools, bring their unique skills and experiences to our summer program. Next Level Sports Camps, powered by Serra's championship coaches, build confidence and sportsmanship in young athletes. Football, baseball, basketball, and speed, strength, and conditioning camps are open to boys entering grades 2–9. 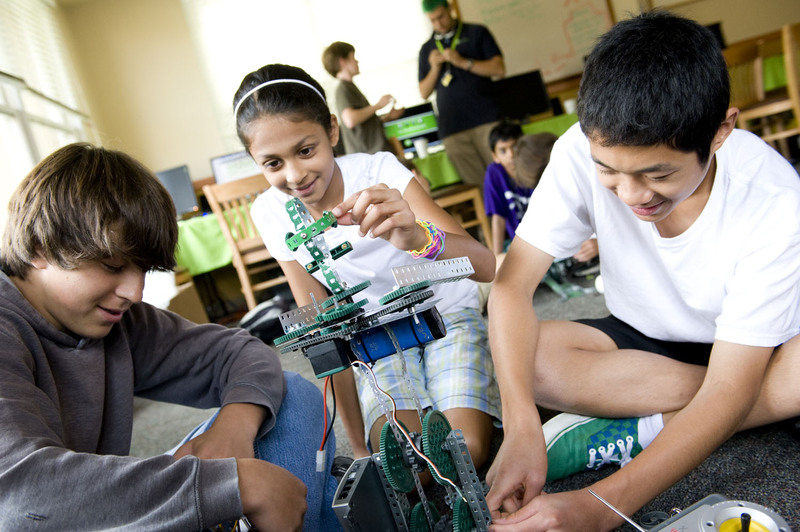 Our programs can be combined to make full-day options for younger students. See offerings below. Questions? Just ask! Email Summer at Serra here.